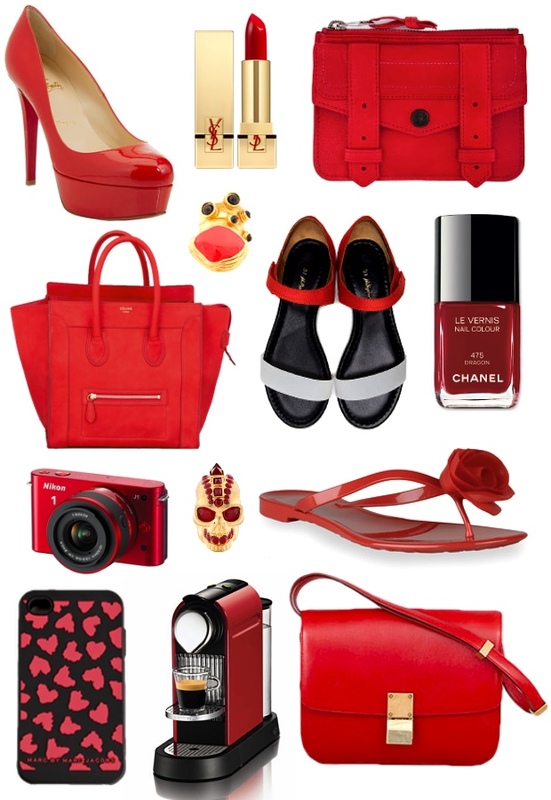 with valentine's just around the corner i've been having a color crush on red! @Katherine i know!! i want both of them! !